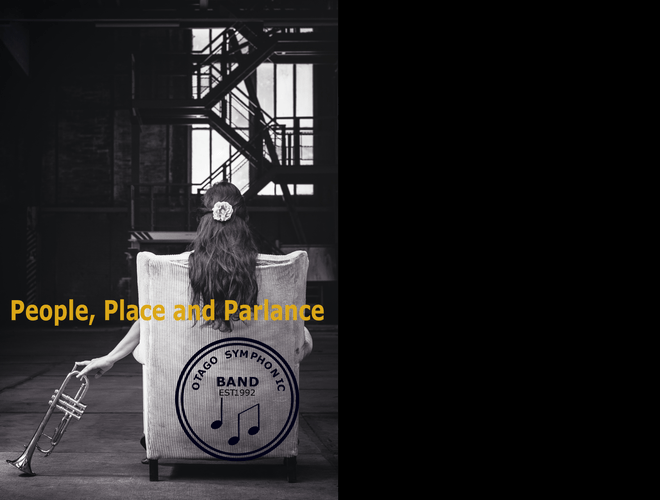 The Otago Symphonic Band, conducted by Nathaniel Otley, will perform a selection of music showcasing music as a universal language, through which the composer can tell stories of culture and place, and capture the social attitudes at that moment in time. Ticket sales: from Band members or cash only at the door. Parking available on the school grounds behind the auditorium.